During my childhood, my dad inspired in me a passion for my country and a healthy level of patriotism. The United States certainly isn’t perfect, but it is a pretty great place. It is a place that allows freedom to speak your mind even if you disagree with the government. Sadly, in the US, many don’t realize this is not a right for citizens living in many other countries, and they take their rights for granted. I guess when you don’t know anything else, it’s hard to understand another way to do things. But I digress. 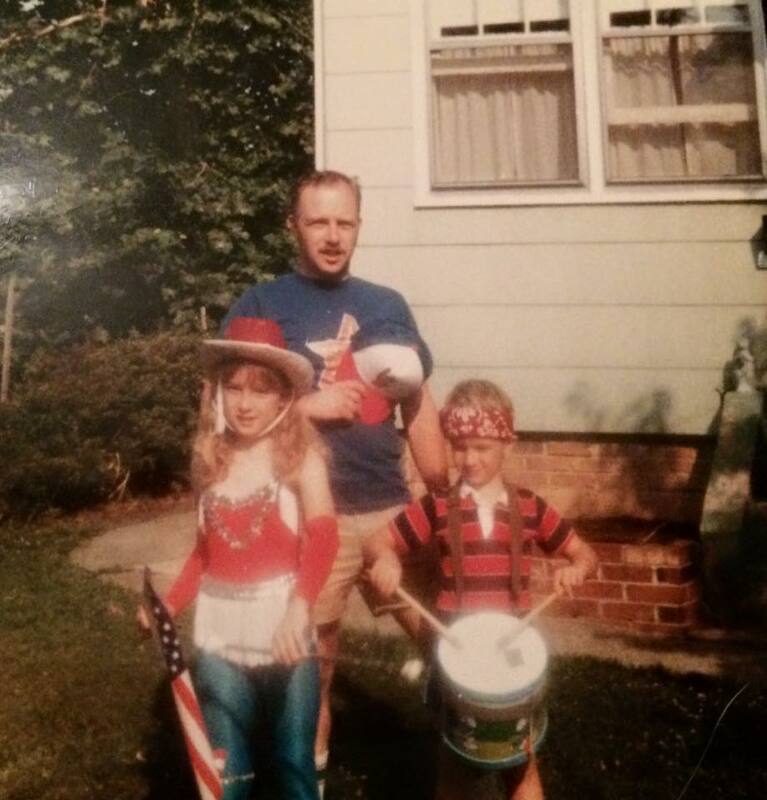 My childhood was one where my dad, brother and I organized an annual 4th of July parade in our neighborhood, playing patriotic songs and wearing red, white and blue. All the neighborhood kids joined in to make the ‘float’ we tried to put together each year and had a great time walking up and down the street for our parade. We were taught to appreciate the service of those who go into the military, even if we disagree with the situation our military may find itself in due to political wrangling in Washington. I have always been someone who saw what not supporting those who served can result in. And I never wanted anyone who chose or were drafted into military service to feel ashamed of their service. It is one reason I have taken on this cause as part of my races. I want to remember those who served. For my twelfth marathon, the Paris Marathon on April 9, 2017, I will be running to remember another Vietnam vet. 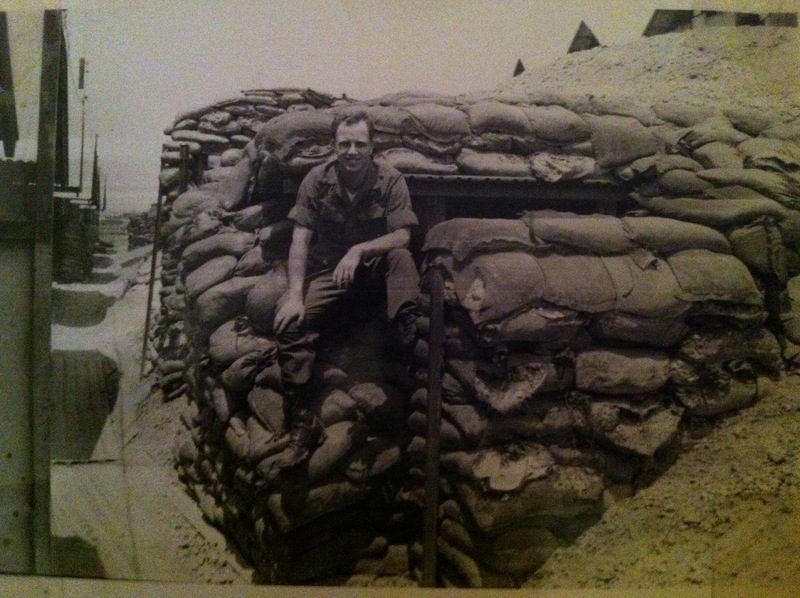 My cousin, SSG Jimmy Foster, served in the 5th Special Forces Group, MACV (Military Assistance Command Vietnam) from 1966-1970. Jimmy was a 6’ 7” tall image of a Green Beret. In Vietnam he served in the Central Highlands with the Montagnards tribesmen fighting North Vietnamese Regulars and Viet Cong. He led Presidential approved missions into Cambodia and Laos. In one operation his unit was overrun by Viet Cong. Jimmy was struck by a rocket propelled grenade. He and other Green Berets and tribesmen held off the attack. 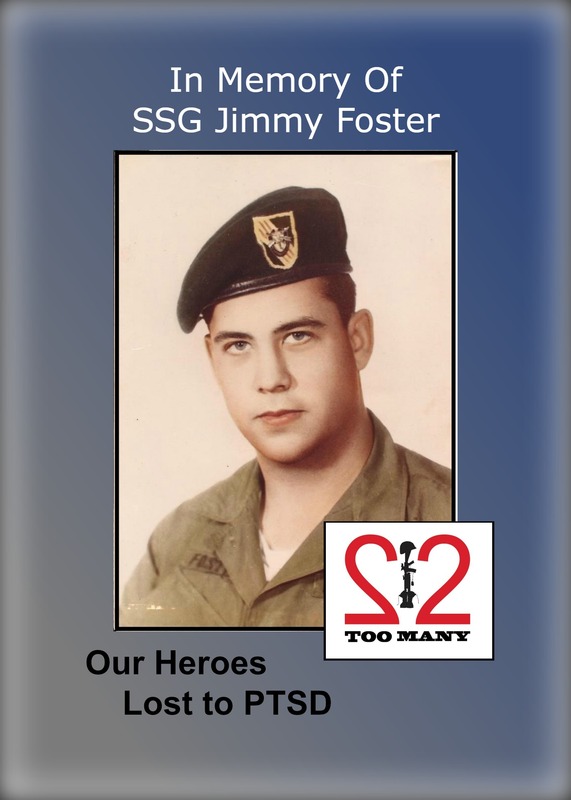 Jimmy earned the Purple Heart and Bronze Star along with many other awards and accolades. Jimmy was an easy going person. He liked to cook his specialty: eggplant parmigiana. He succumbed to PTSD in November 1979 (before it was known as PTSD). We miss him. Please help me remember Jimmy Foster on your next run, walk, bike ride, swim or hike. this is a great, and very moving, series of posts and races that you are doing this year Robyn…best of luck in Paris, another amazing destination race!! cheers!! Hi James, Thinking about you today as you wait for the MCM lottery results! If you don’t get in, feel free to sign up for Baltimore the day before (October 21st), and I’ll see you there. You get to run by the penguins at the zoo and finish the race after running through Eutaw Street at the Orioles ballpark, Camden Yards. I’ll keep checking to see if you got in. Thank you for reading my posts. I’m so happy to do this for these men and women, and for their families. Paris should be a crazy time – a huge race, which is not my favourite type of marathon, but I love running through new places. So off we go to enjoy some European hospitality! I’ll let you know how it is. Hi Robyn…I always enjoy reading your posts and following your running and racing adventures. And, thank you for supporting and cheering us to get into MCM…one day we absolutely will find you at a start line and have fun visiting over a few beers! Best of luck in Paris…it sounds amazing and can’t wait to read all about it…Cheers!